Florida Special Prosecutor Angela Corey, who is most widely known for being the state attorney who originally prosecuted George Zimmerman for shooting Trayvon Martin, has decided to revoke Marissa Alexander’s bond for violations of her release. 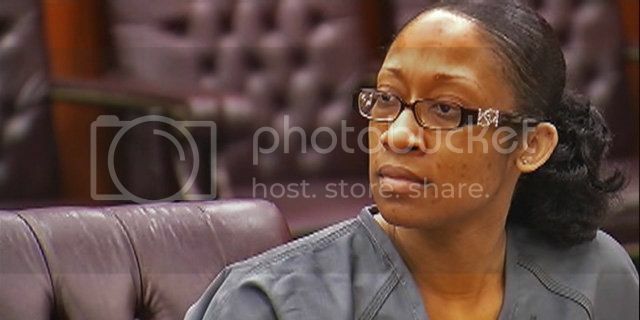 Alexander has been in jail awaiting trial for firing a warning shot into the wall in the direction of her estranged husband during a domestic dispute in which he allegedly threatened to kill her. The 33-year-old mother of three was sentenced to 20 years to life in May of 2012 for aggravated assault with a deadly weapon in 2010, but in September of last year the First District Court Of Appeals in Florida ruled that “the jury instructions on self defense were erroneous,”and issued a retrial. Corey claims that Alexander violated the terms of her probation by taking trips outside of her home that were not approved by the state. Alexander's representatives are adamant that her probation officers signed off on each of these trips. Alexander was released on a pretrial bond of $200,000 on November 27. The hearing for Corey’s motion to revoke Alexander’s bond for bond violations is scheduled for Friday.